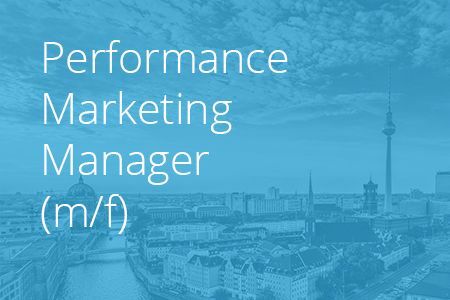 We are looking for a skilled and experienced Performance Marketing Manager, who will join our online marketing team in Berlin as the Google Adwords & Microsoft Advertising team lead. The ideal candidate will be enthusiastic, proactive and innovative with a strong background in search engine marketing and at least 2-3 years of relevant experience. Strategic planning, implementation, and optimization of international SEA & payed social campaigns for external customers in a variety of industries, as well as for our owned-and-operated gaming portals & online games.